Last week we talked about Dr Higa and his discovery of Effective Micro-organisms (or EM). We learnt that EM was designed for agricultural use to help revitalize soil eco-systems and soil immunity. New uses were discovered for EM and one of them is for making the ‘bokashi’ bran (or mostly just known as bokashi). ‘Bokashi’ simply means ‘fermented matter’ in Japanese, and the bokashi bran is exactly what it means: ‘Fermented bran’. The bran is made by mixing EM with wheat bran and a food source such as blackstrap molasses. The mixture is mixed and left in a air-tight sealed container to allow it to ferment for 2 weeks to a month. During this process the EM will start to grow and activate using the food source and minerals in the wheat bran as energy. It starts to grow and replicate on the wheat bran, and as the food source runs out, then lies dormant. The wheat bran is then dried which can be stored. So what is the bokashi bran used for? Bokashi is a great way for dealing with food waste. It is usually used in conjunction with a plastic bin with a sump at the bottom for draining liquid. The user throws away food waste into the bokashi bin, and with every layer of food waste a layer of bokashi bran is thrown to cover the waste. This process of one layer of food waste and one layer of bran continues until the bin is full, where it is then sealed up and stored for 2 weeks to a month. During this time the microbes from the bokashi will transfer and start growing on the food waste, essentially fermenting it as it did for the wheat bran. The process will miraculously prevent the food from rotting (eliminating any rotting smell). Instead the food waste will release a ferment smell (almost like the smell of brewing cider). But even this smell is not released until the bucket is opened (normally nothing is detected as it sits being fermented). Ok, so it can deal with food waste smell, but is that all? The magic comes when it has finished fermenting. The fermented waste can then be dug into soil or into a composter. After the fermentation period the food waste will visually look the same, but in fact a lot of the chemical bonding structure of the waste will have been broken. So when it is dug into soil or fed into compost, it breaks down really quickly. It can turn entirely into soil and disappear in as quickly as 30 days, hence solving the food waste problem and keeping environmentally friendly at the same time. Did I mention that the EM microbes are also transferred to the food waste? So when this fermented food waste is used in the soil, EM microbes are also transferred to the soil, benefiting the microbial life. During the fermentation process a liquid is also produced which will need to be emptied through the sump at the bottom of the bin. The liquid is full of EM which can either be diluted and used to water the garden, or thrown into the drain where the EM can help keep the gutters clean and free of odor. Now the question is can we feed this bokashi food waste to worms? Vernon has very correctly mentioned his concerns of pH. Fermentation of bokashi is an acidic process. Basically in the fermentation process, the lactic acid bacteria starts to thrive in the sealed container and starts to produce lactic acid. This carries on creating an environment suitable for its own growth, while eliminating the growth of other bad anaerobic micro-organisms. This fermentation with lactic acid bacteria is very similar to the production of cheese and yoghurt from milk, except now it is with food waste! Through the production of lactic acid, the pH drops, and the final bokashi product can be quite acidic in the region of pH 3-4. Usually when dug in soil, it is recommended not to dig in near root zones as it will affect the surrounding plants. The bokashi will need to be given time to remediate in the soil for a few days for the pH to naturally neutralize off. We know composting worms prefer a near neutral pH, and they’d rather not prefer acidic conditions. Having that said, I have also added bokashi waste directly into the wormery with no real problems. You are correct that it will take a few days for the worms to get used to the bokashi food waste. But once it gets on top of it, the waste is so soft, broken down and full of microbes already working on it, it is almost a worm heaven. The food waste breaks down into vermicompost in a very surprisingly little time. For people who are planning to do this for the first time, I will advise to be very careful and to look after the wormery a lot more closely during the beginning. Here are a few pointers if you decide to use bokashi food waste to feed your worms. 1) Start off by adding small amounts of bokashi food waste into the wormery. The worms will not like it at first, but as it gets broken down, you can start to introduce more of the waste in a slightly larger quantity. You can start slowly build it up until finally you are empty the bin load of bokashi waste. Once the worms get used to it, they won’t really see it as a problem. 2) The bokashi food waste will contain bran which is a good carbon source. So the waste will already have a pretty food carbon / nitrogen ratio. However adding more paper will not hurt and will help prevent fruit flies (the acidic smell will attract more fruit flies). 3) Keep it covered. As I had just said, the acidic smell will attract more and different types of critters. Especially the annoying fruit flies. So keep it covered with a lid, and even then do keep a few layers of newspaper on top of the food waste to prevent fruit flies from laying eggs. 4) Do add more things to help neutralize the acidity such as eggshells or lime. Even though the worms may start to get used to the fermented food waste, they will still retreat to the neutral bedding. After a while, the overall acidity of the worm bin will be more acidic, including the bedding. You will also be able to smell a sour bin smell which is not the most pleasant. 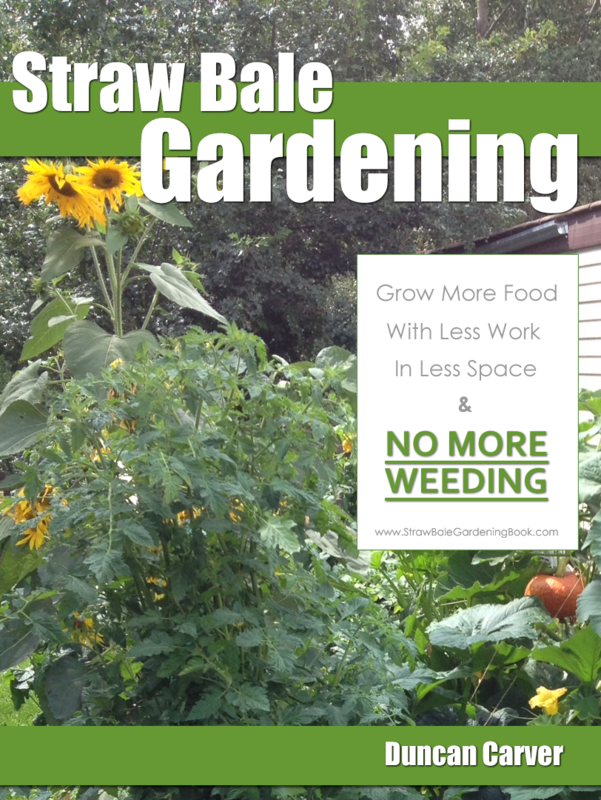 So do keep it in check and add more things to help neutralize the wormery. 5) Don’t overload your wormery with bokashi waste. Do give it a bit of trial and error to see how your worm responds. If they start not liking it, then maybe ease down on the bokashi feeding and not feed it as much. 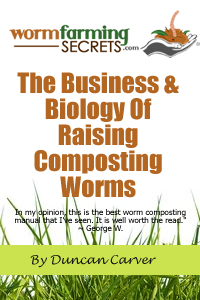 So adding bokashi to your wormery will not kill your worms. But do keep it in check and keep the overall bin acidity near neutral. Just because the worms will eat your acidic waste it doesn’t mean they are in their most comfortable surroundings. Do add some neutralizing supplement and your worms will definitely keep working!